Apple has announced the launch of its new 17-inch MacBook Pro, which the company claims as the world’s thinnest and lightest 17-inch notebook, measuring just 0.98-inches thin and weighing only 6.6 pounds. Most notable features of the latest 17″ Macbook Pro is a revolutionary built-in battery that able to support up to 8 hours of wireless productivity on a single charge and can be recharged up to 1000 times (lifespan 3 times more than typical notebook batteries). 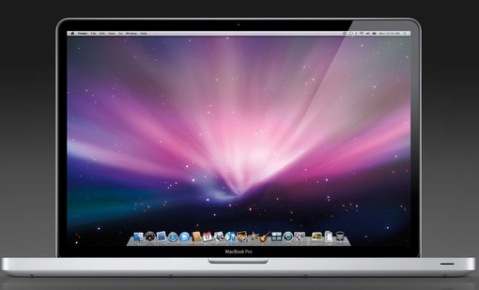 The new 17-inch MacBook Pro will be available later this month for $2799.